Cinderella made a vow to her mother, before her mother tragically passed away on midwinter’s day. Ella had sworn to watch over her father and care for him. But then her father had married anew. Her stepmother and two stepsisters took sharp delight in causing Ella grief from morn to eve. 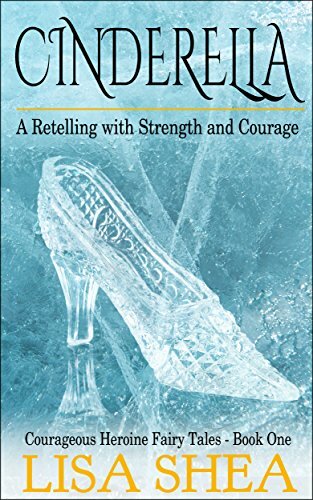 They bullied her, called her Cinderella, and treated her as little more than a slave in her own home. It took all of Ella’s courage to swallow the insults and to honor her word. Now the crown prince had returned home from the battlefront, and a ball was announced to celebrate his arrival. All eligible young women from the entire kingdom were invited to attend. Ella had but one desire left. To see the king’s gardens one last time before she fled home. It would be a final way to commemorate her beloved mother before considering her vow’s terms to be complete.